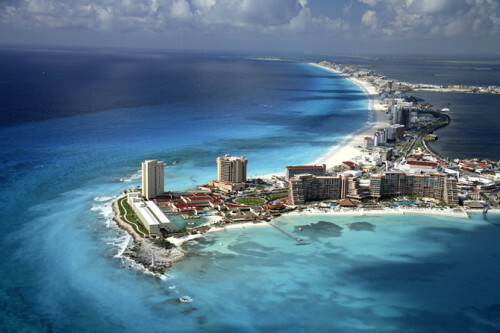 New Year and Christmas in Mexico: Cancun for only €461! TUIfly now offers flights to Cancun that allow you to spend New Year in this wonderful destination for great price. Return flights from Hamburg to Cancun are now available for only €461! « WOW! Super cheap flights to Iceland: from Switzerland for only €48!